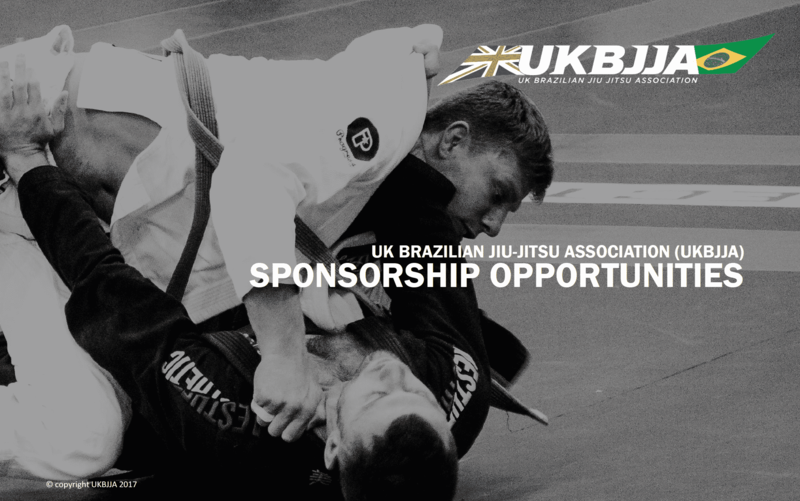 Our Partner will have the highest level of association with UKBJJA and all UKBJJA properties as well as playing a wider role in supporting the development of UKBJJA in the UK from our elite Team UK to grass roots with agreed access to all its media channels plus the right to use the term ‘brand x’ UKBJJA Partner. This commitment is usually made for at least 3 years. This allows both organisations to form a true partnership, adding real value and the opportunity to roadmap a beneficial long-term engagement for both sides. Our Rights Sponsors will partner with the UKBJJA for 3 years. They will support the UKBJJA financially by taking ownership of one of our properties such as the UKBJJA University League, UKBJJA Junior League or our Jiu Jitsu Women initiative. Sponsors at this level enjoy a strong brand association with their chosen property, the use of selected marketing assets and media exposure, as well as ticketing and hospitality offers for the events. Our Official Suppliers enable us to do what we do at the highest level by providing equipment or services needed by the UKBJJA or its members. Payment from suppliers can be in kind or heavily discounted goods or services plus a rights fee. Our Official Supporter category is our entry level relationship. The agreement can be for a minimum of one year.